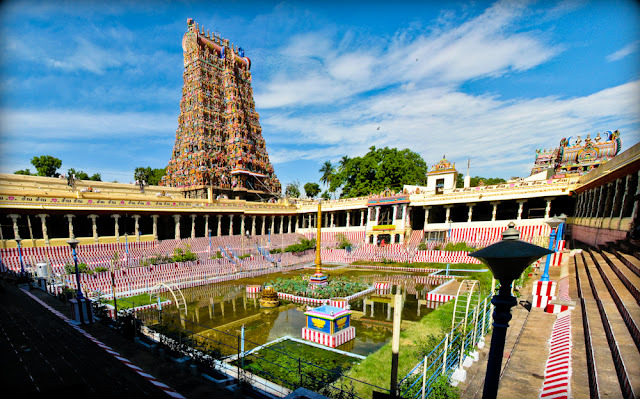 Meenakshi Amman Temple is a historic Tamil Hindu Temple located on the Southern bank of Vaigai river in the temple city Madurai. 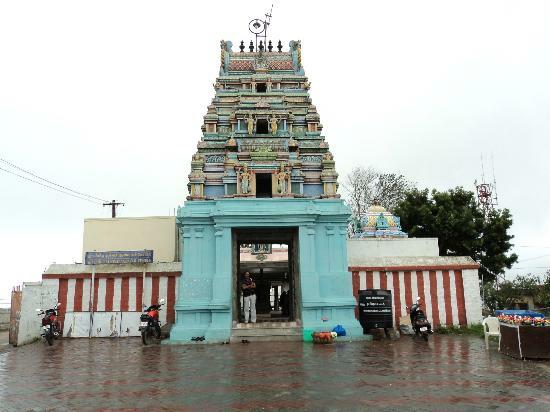 It is famous for its world acclaimed Meenakshi Sundareswar Temple. From the treks, to the beaches, temples, and of course, the islands, South India is a place that one leaves with joy and satisfaction. South India is a combination of historic culture and contemporary attractions. People love South Indian Food but, once you visit South India, you will surely fall in love with the place as well. 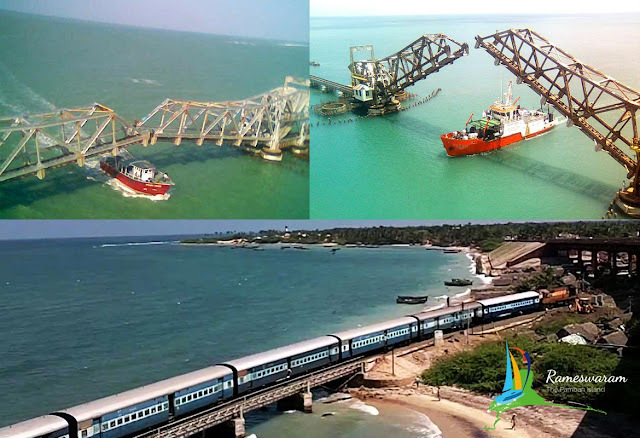 Choose the South India tour packages with GR Tours and Travels and have fun.